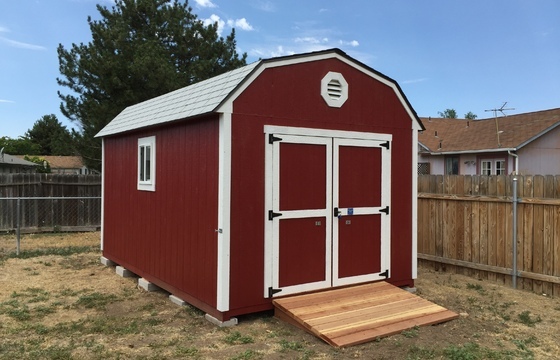 Stor-Mor's Classic Barn style features plenty of bonus overhead storage for sports equipment, lumber, boxes and seasonal decor. 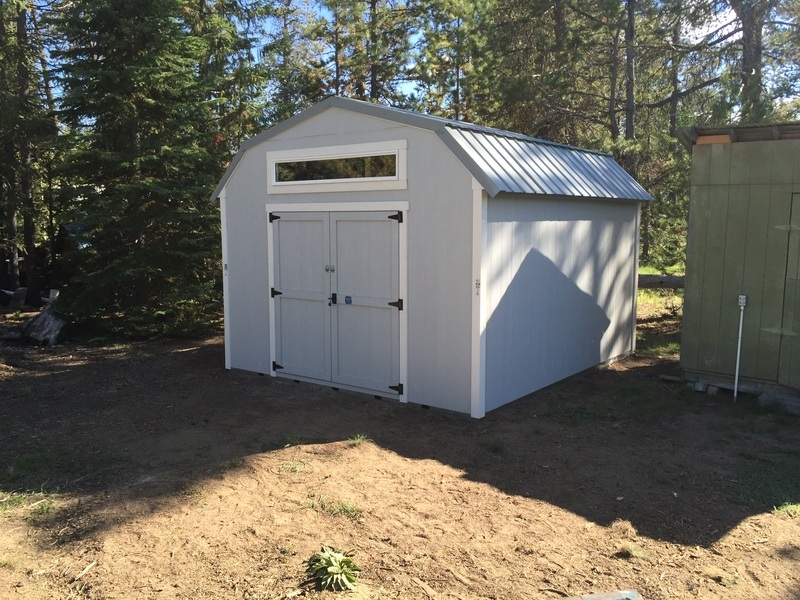 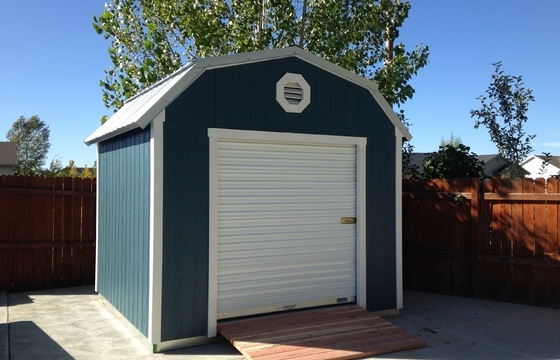 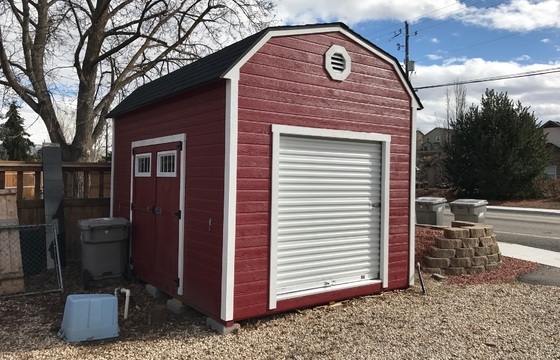 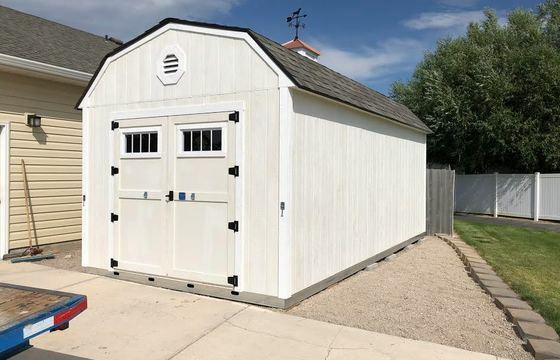 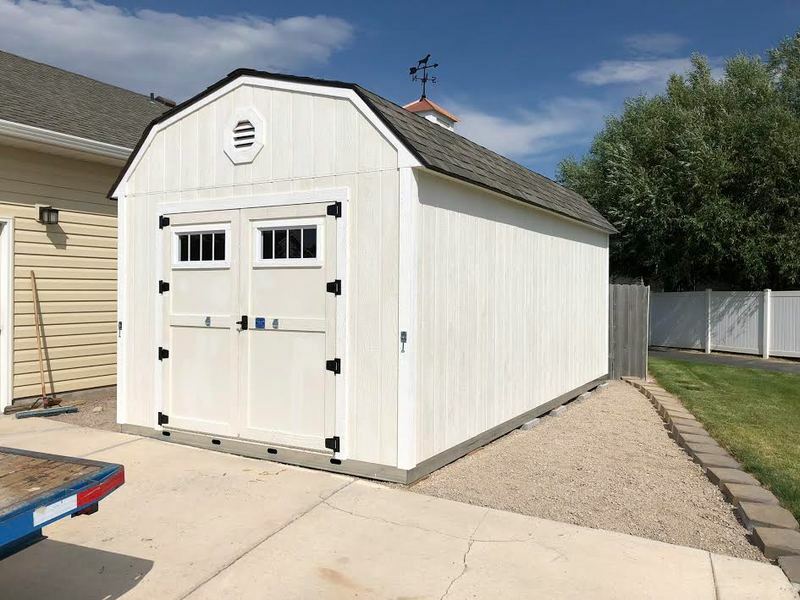 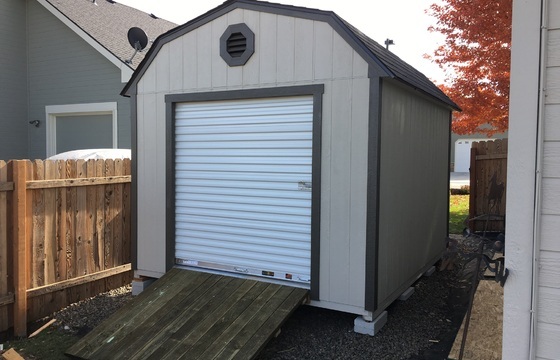 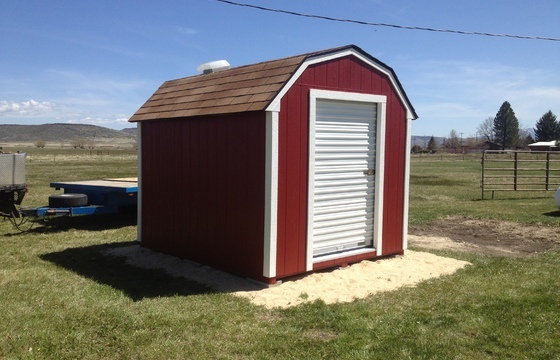 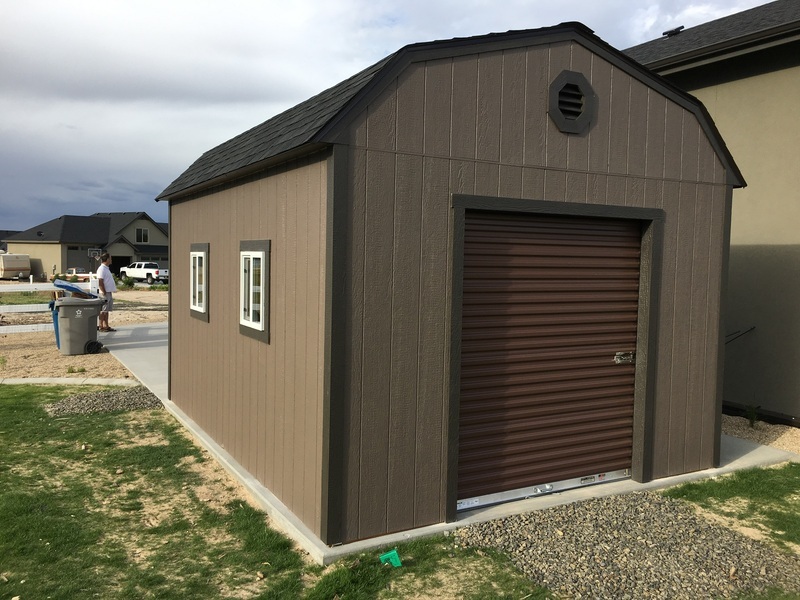 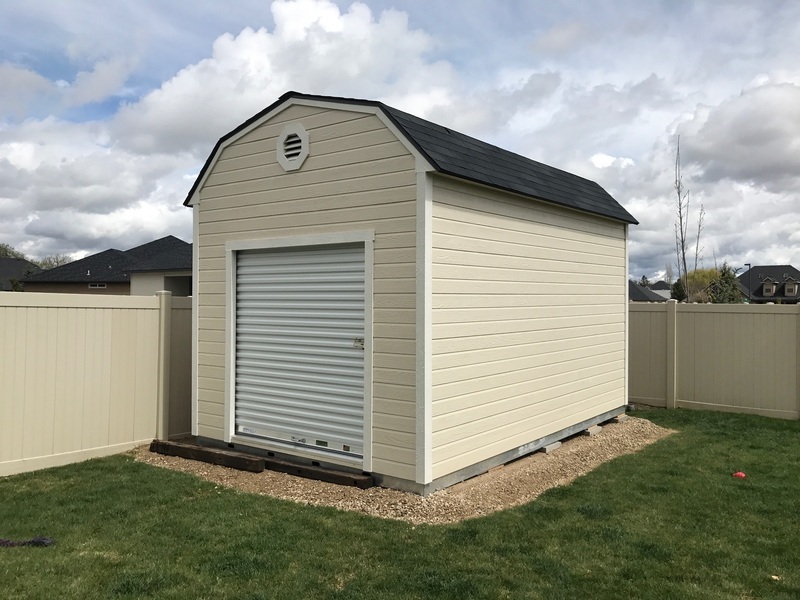 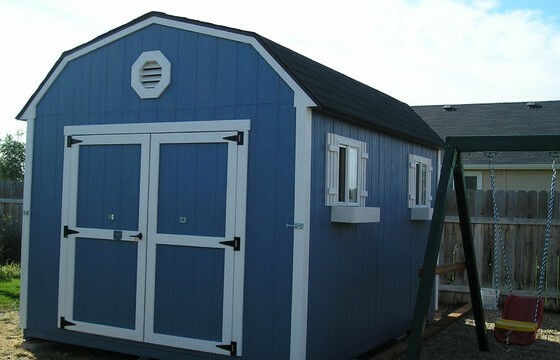 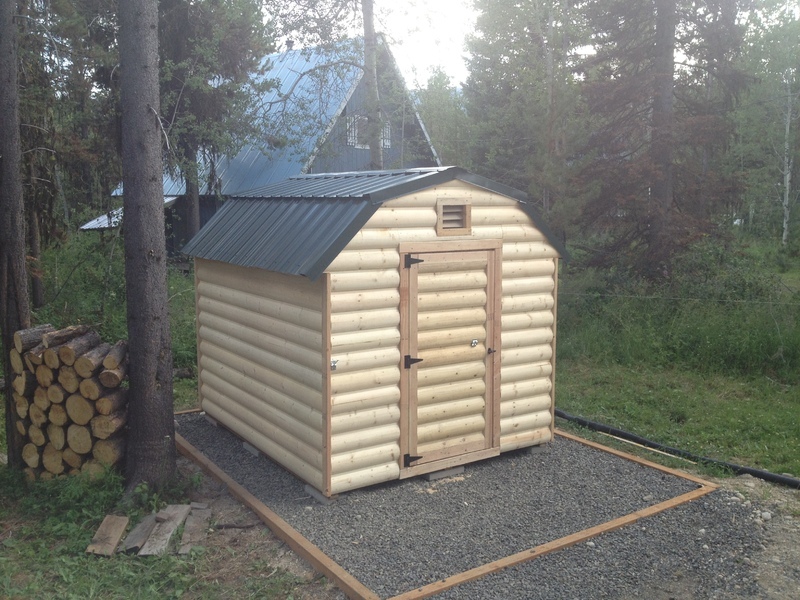 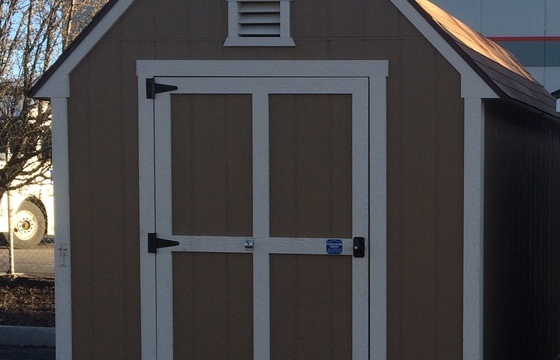 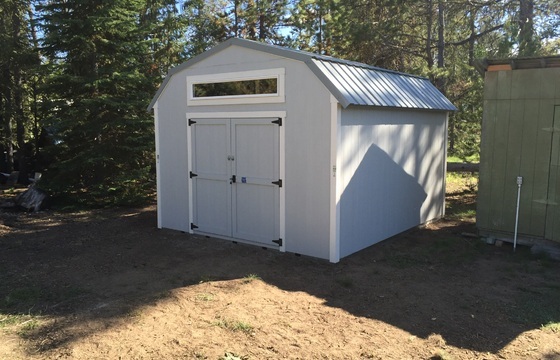 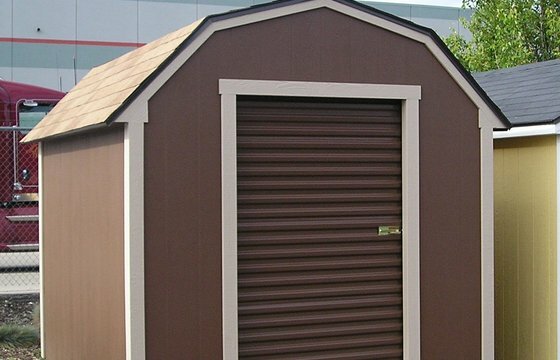 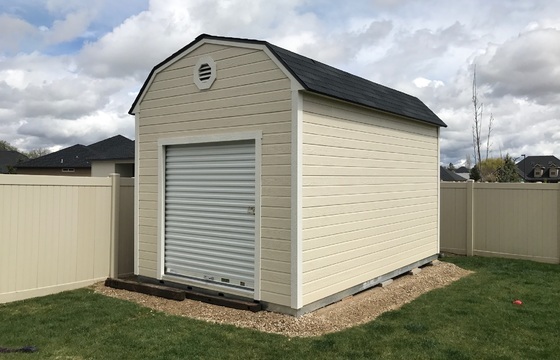 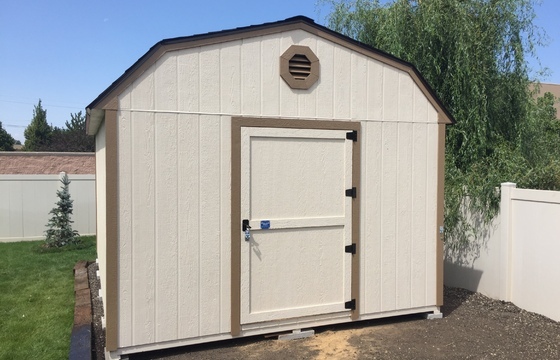 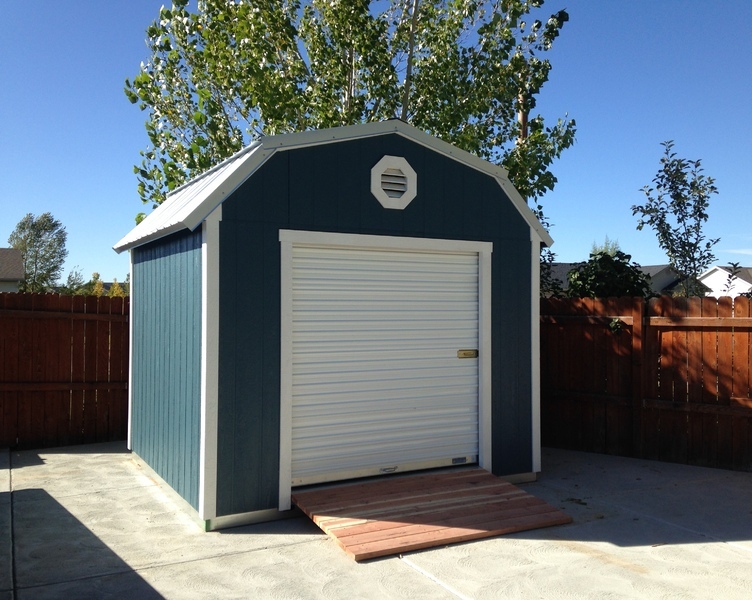 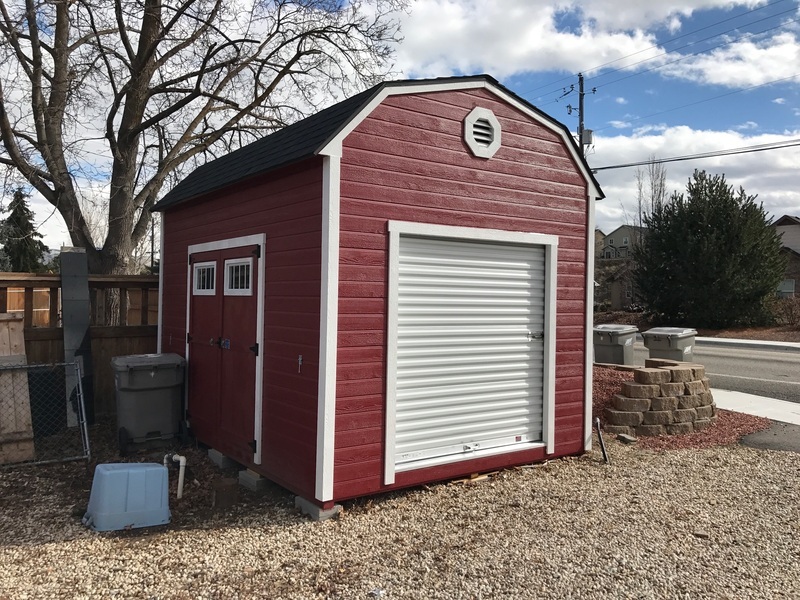 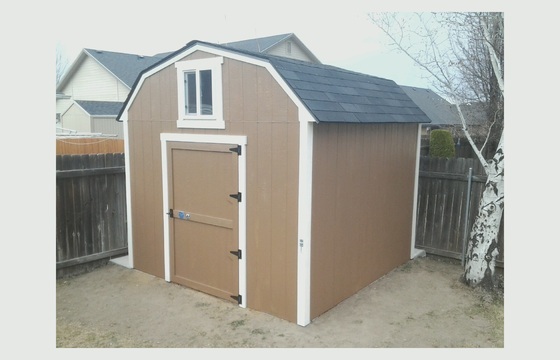 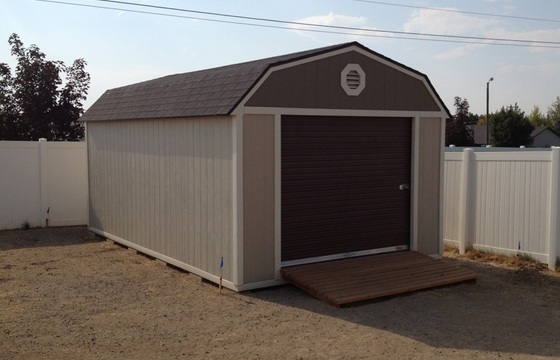 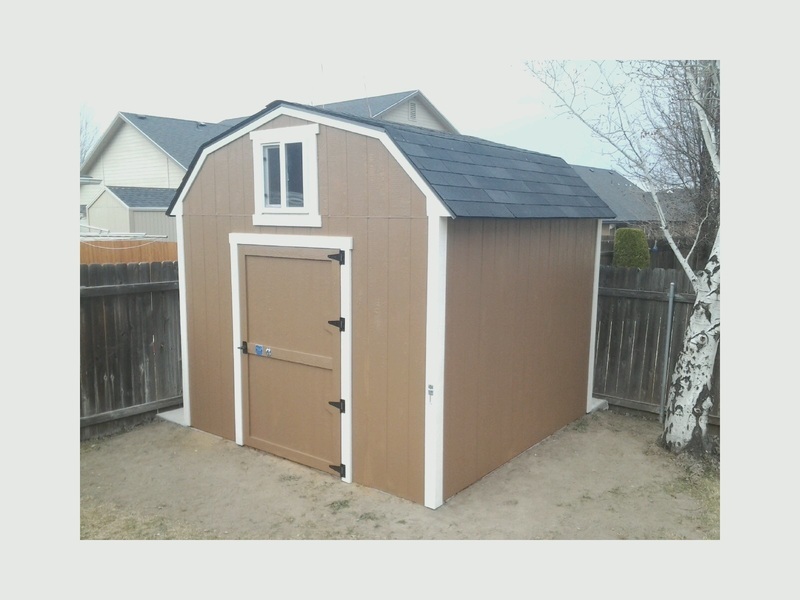 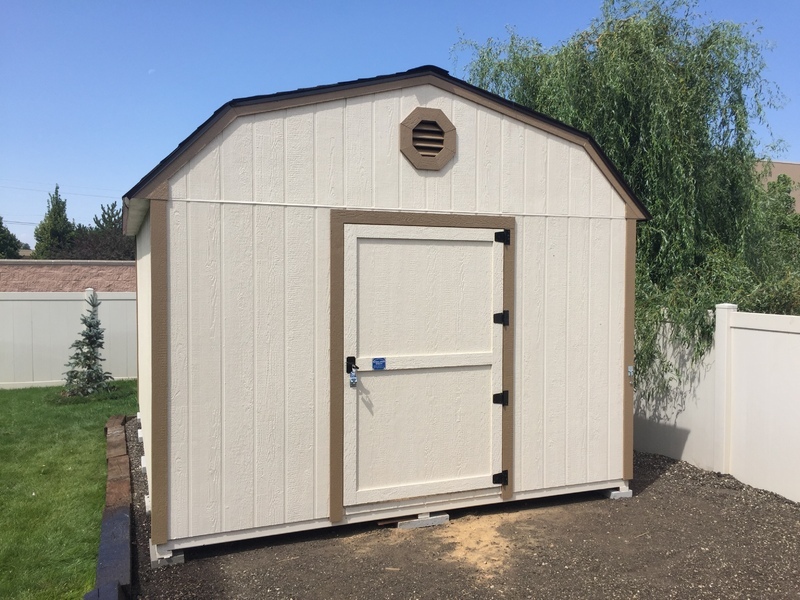 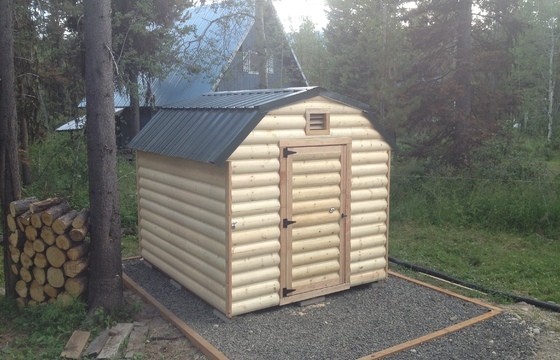 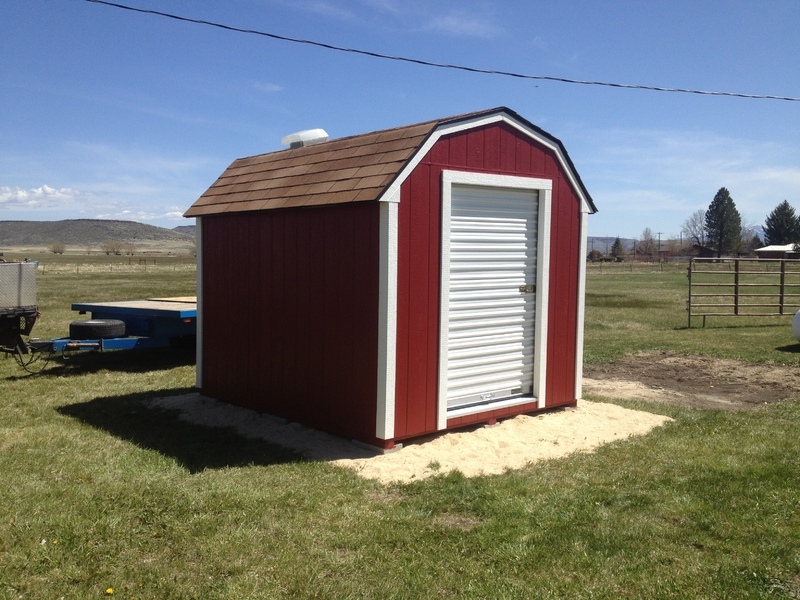 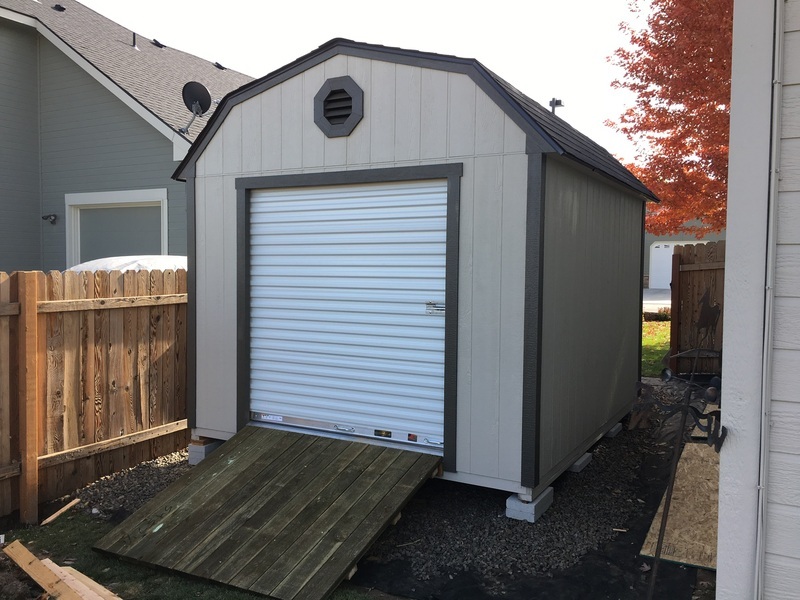 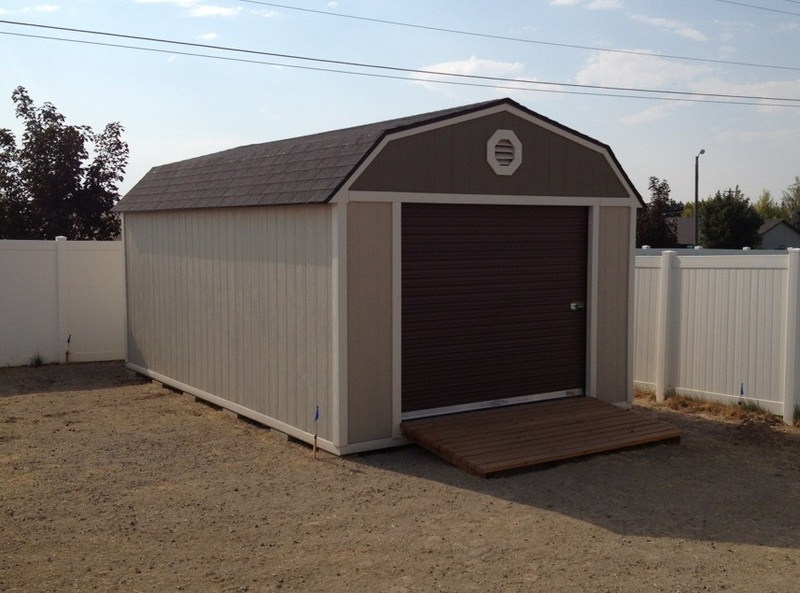 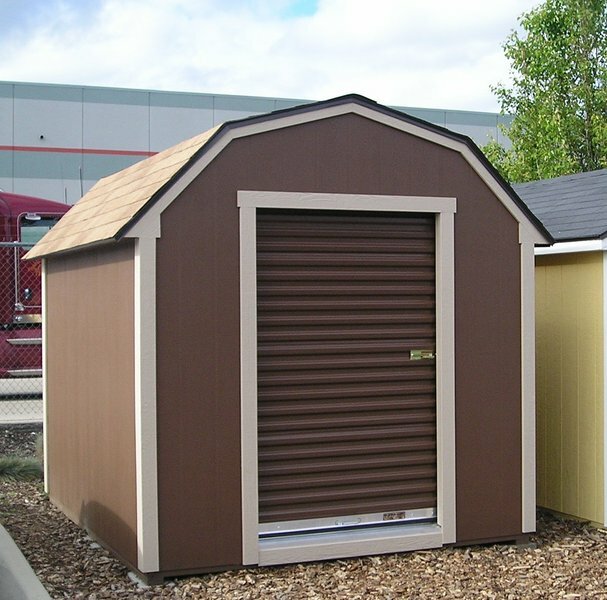 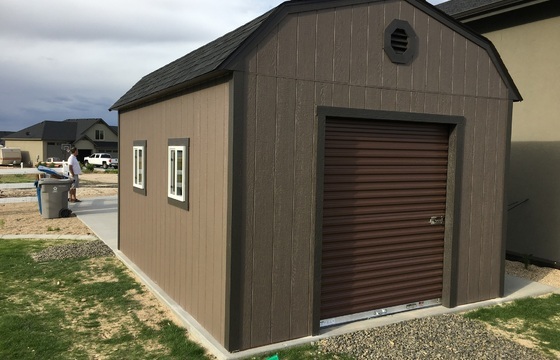 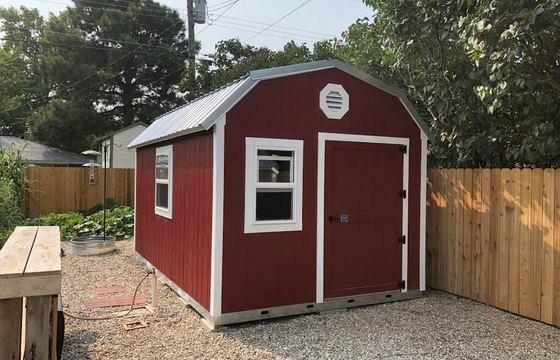 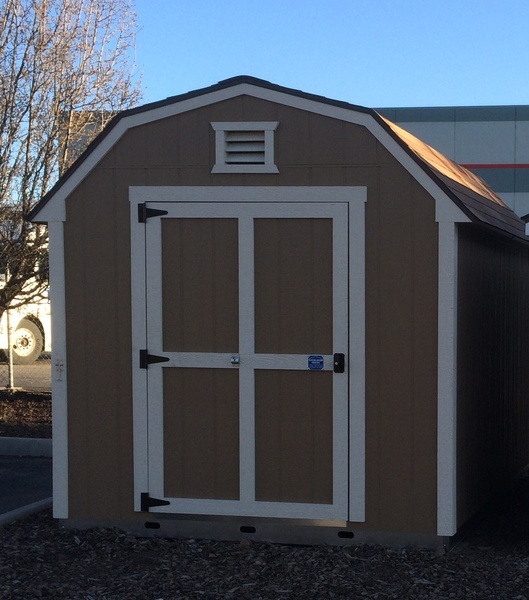 The Classic Barn style is the perfect storage solution for adding extra outdoor storage space for residential or commercial use. 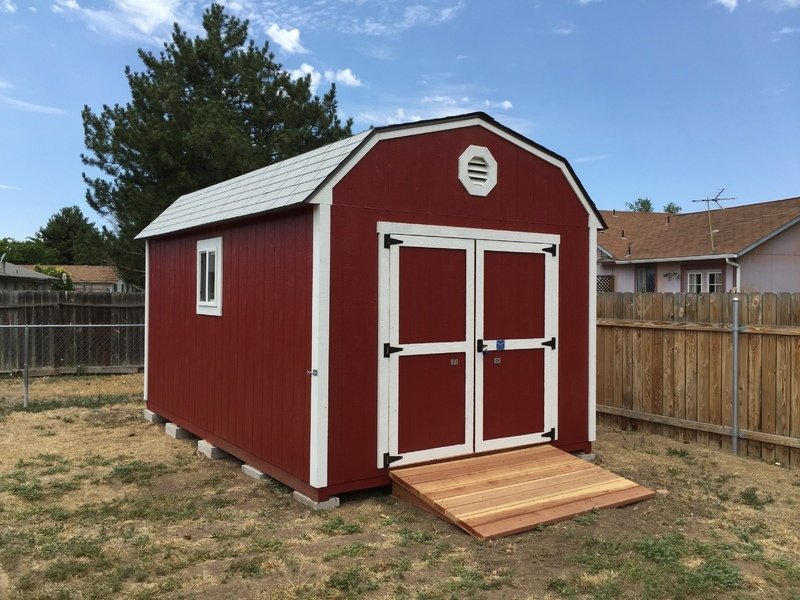 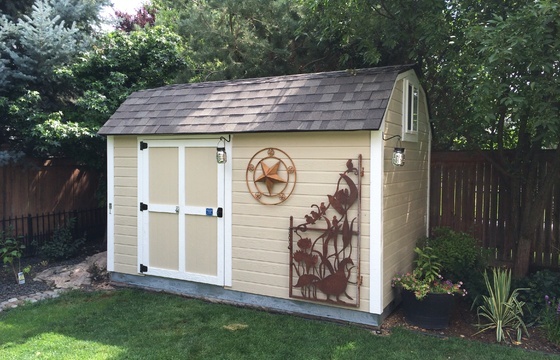 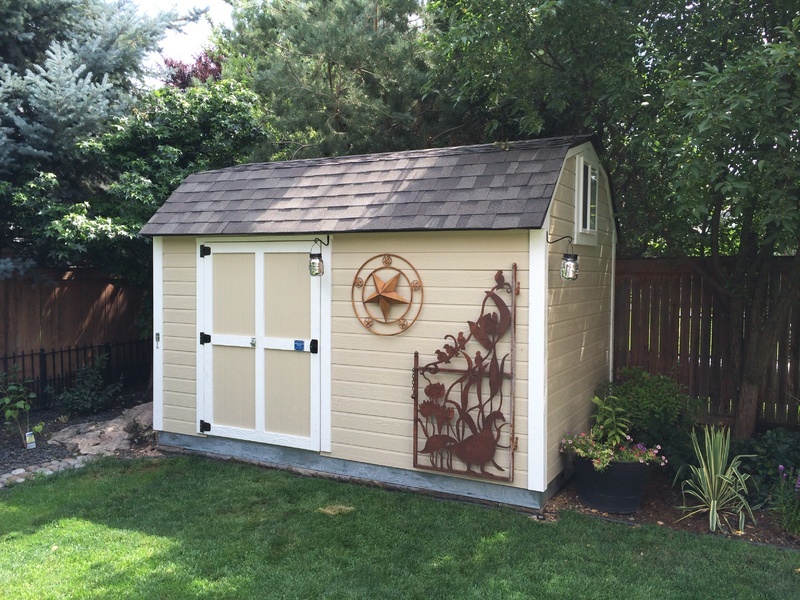 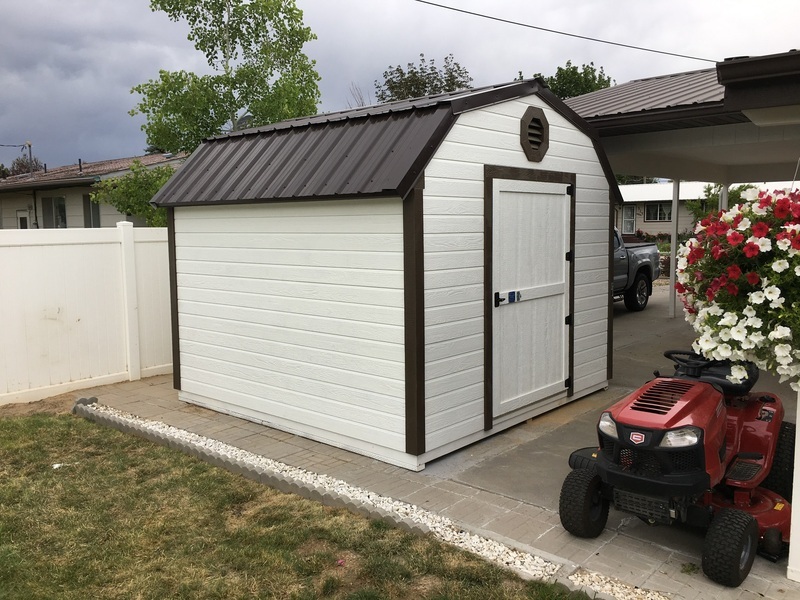 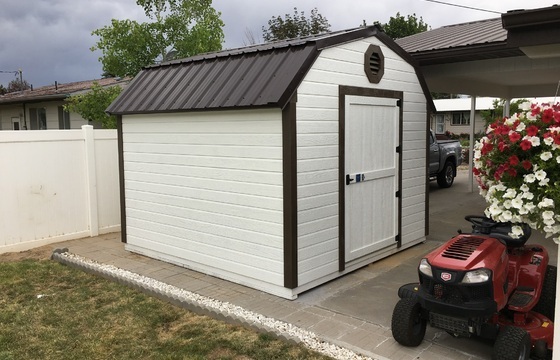 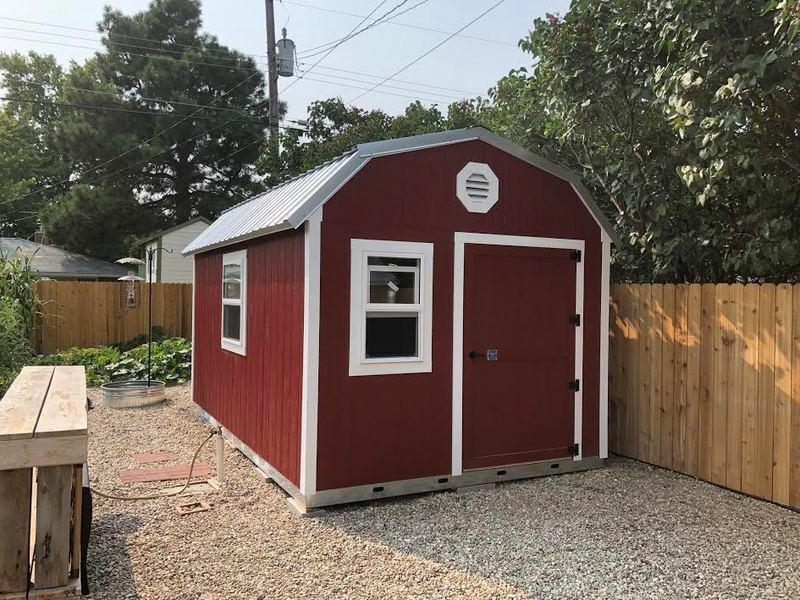 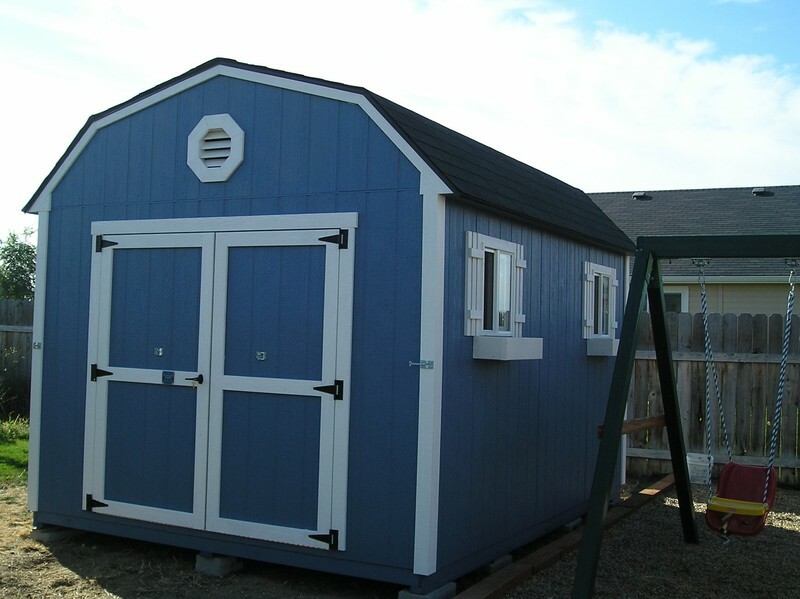 Click on our options & accessories page to view the available accessories you can use to customize your Classic Barn style Stor-Mor shed.